LAHAINA — With sea levels expected to rise by more than 3 feet by the next century, developing and implementing strategies to deal with the problem, which could include moving developments away from the shoreline, will include much discussion, money and difficult decisions, experts said Friday. Scientists, government officials and attorneys attending the one-day symposium, “Disappearing Shorelines and Managed Retreat: A Conversation,” offered various options and posed questions to an audience of more than 70 people. The event at Waiola Church Hall in Lahaina was sponsored by Na Papa’i Wawae ‘Ula’ula, the West Maui Preservation Association and other organizations. Those attending posed questions to experts on multiple panels throughout the day. One audience member asked if there were other options for properties, such as hotels, to consider besides retreat or being left for the ocean to reclaim. “I guess to sum it all up, it’s very site specific. 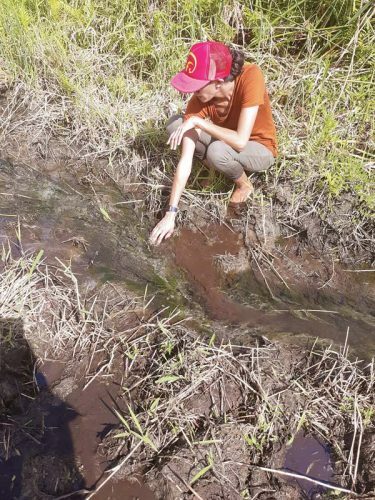 I don’t think there is one obvious solution, statewide or islandwide,” said Brad Romine, a coastal processes specialist with the University of Hawaii Sea Grant program. “Our hotel folks might think in a slightly different time frame” and may base their moves on economic factors, such as return on investment, said Romine, who took part in the “Managed Retreat/Resiliency” panel. Property owners could consider weighing other short-term options rather than moving their homes or hotels. 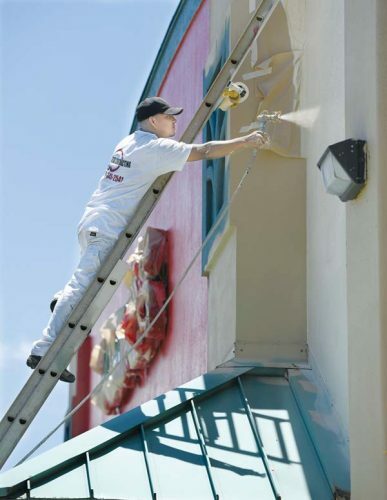 This could include beach nourishment, which experts said has its pros and cons. It is difficult to tell how fast sea-level rise will occur. The speed will determine how fast and what types of assistance properties may need, Romine said. 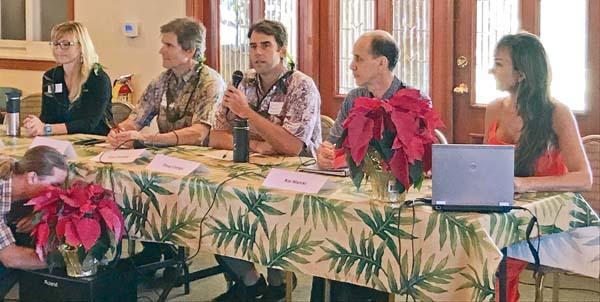 Chip Fletcher, a professor at the University of Hawaii at Manoa and vice chairman of the Honolulu Climate Change Commission, called retreat an “exit strategy,” which will lead to difficult decisions. For example, governments and communities will need to decide if tax dollars should be used to help people who built near the shoreline. He made an analogy to homes destroyed on Hawaii island by the volcanic eruption. Should public funds be made available to those who built on active volcano sites and now have lost their homes? “In a wealthy world, I would want to do that. But we are in a world of restricted resources,” he said. Decisions will have to be made about how to treat the different types of property owners — owner-occupants, landlords and longtime kamaaina. 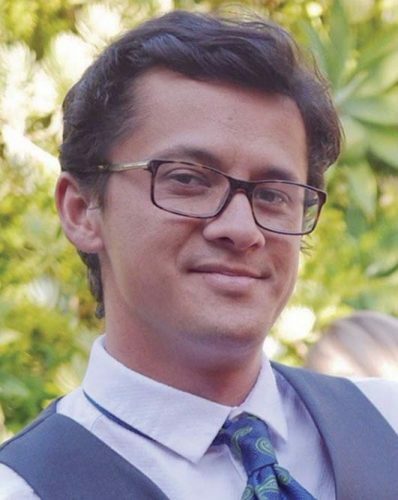 Fletcher said Maui County already has one of the most advanced shoreline setback laws in the world, which prevents development in hazardous areas. He reminded the audience that the county is working on new coastal setback rules. The new rules would replace the county’s current calculations for shoreline setbacks and establish an erosion hazard line that incorporates future erosion from sea-level rise. The new line would be used for coastal developments uniformly throughout the county, streamlining the application process for applicants and planners. “It achieves the dual purpose of providing for the safety of people who live on the coastline and pushes future development from the very sensitive region, beach and dune systems,” he said of the setback rules. Fletcher pointed out that Maui County is the only county he knows of that defines and regulates dunes behind the sand that touches the water. The beach is like a checking account; sand goes in and out with the tide and other weather conditions like money in the account. The dunes behind the beach act as a savings account, he explained. When waves or storms take away the sand nearest the waves, the dunes are able to replenish sand on the beaches. The wind also puts sand in its place. Panelist Shellie Habel, a coastal land program coordinator with the UH Sea Grant Program, addressed the impact on tourism of measures to protect the shoreline, such as sandbags or geotubes. There are a “bunch of ways” to keep the areas pleasing for visitors and residents, but “each way will cost us something,” she said. In another panel, county planners spoke about how they are working on community plans that address the issues of managed retreat and sea-level rise. County Public Works Director David Goode said his department has identified county roads impacted by sea-level rise, such as Lower Honoapiilani Road and Front Street in West Maui, South Kihei Road, and Haneoo Road in East Maui. He said funds could be requested in the next county budget session for further studies. Kai Nishiki, an organizing member of Na Papa’i, said there is a responsibility to address the matter of sea-level rise and thanked everyone for beginning the conversation. “Solutions, solutions, solutions, that’s what we are about here. We don’t want to leave anyone behind. 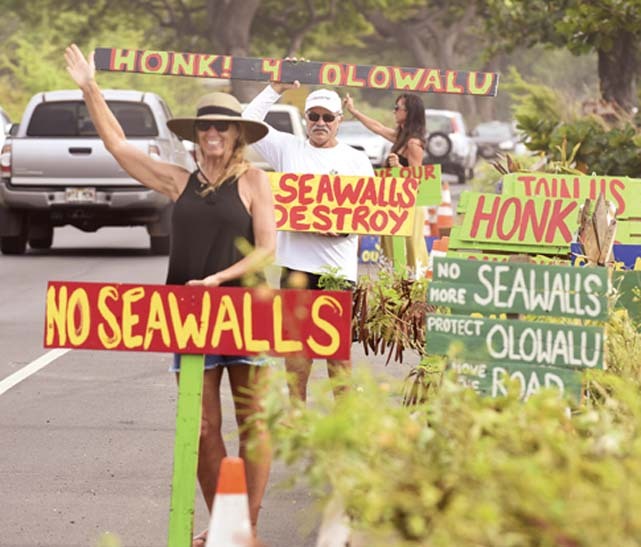 We want to make sure our beaches and our reefs are taken care of,” Nishiki said. She added that organizers want to make sure that the host culture is addressed along with homeowners and the tourism industry.